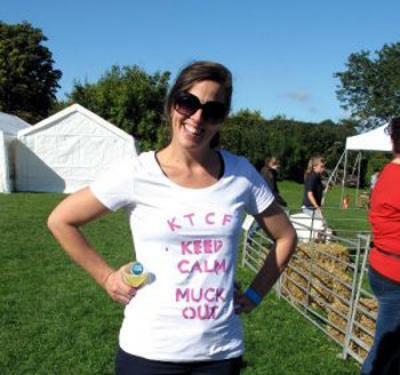 KTCF Staff and volunteers have recently won several awards for their contribution to the farm and the local community. 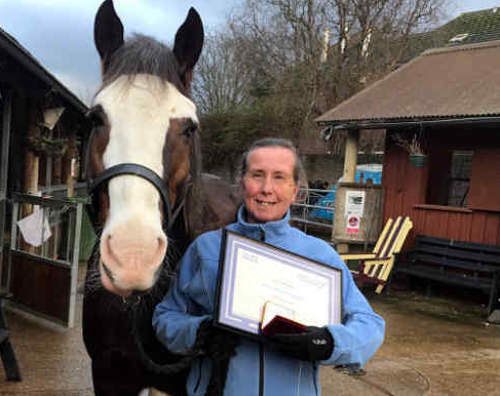 Farm riding teacher, Diane Probets received the Jack Petchey Foundation Outstanding Leader Award in January 2017 for her work on the farm’s Riding Therapy programme. Diane was nominated by the Marylebone Bridge School for her work which enables riding for autistic children. The award gives schools and youth organisations an opportunity to honour the dedication and commitment of staff and volunteers who go ‘the extra mile’ to support young people. We are delighted that Diane’s exceptional work over many years has been recognised. Diane is supported in the riding therapy programme by the dedicated volunteer work of Claire Probets Evans. 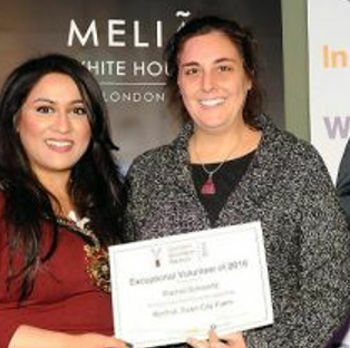 Diane’s win follows closely on the heels of award wins by three farm volunteers who were honoured at the Camden Volunteer Centre’s Annual Awards in November 2016. Rachel Schwartz received well-deserved recognition as Exceptional Volunteer of 2016 for her enormous contribution as Farm Trustee Chair and Acting Director (2015 – 2016). 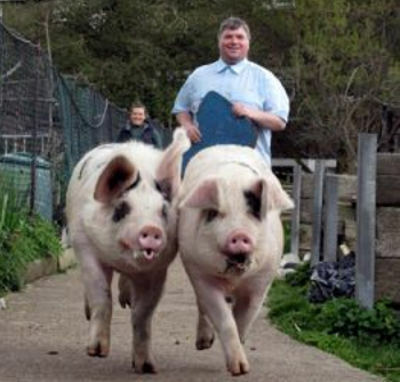 Melanie Chamberlain and Thomas Brennan also received Volunteer Awards for their amazing & wide-ranging contributions to the farm community and work with the animals. We’re really proud of you and thank all of our volunteers who give us so much time, skills and energy throughout the year.